We accept PayPal and all major debit and credit card transactions are processed using Stripe, a third party secure online payment gateway that encrypts your card details in a secure host environment. We are currently setup to offer FREE US shipping. International rates apply and vary by country, please email art@brailliant.com with shipping details prior to purchase. How long does it take to produce a canvas? Depending on the volume of orders, prints are usually delivered from 1-2 working weeks from the time your order is confirmed. Please note: orders placed over the weekend will be considered received on Monday. Due to our production capabilities and the rigorous schedule, we are unable to expedite through our production cycle. 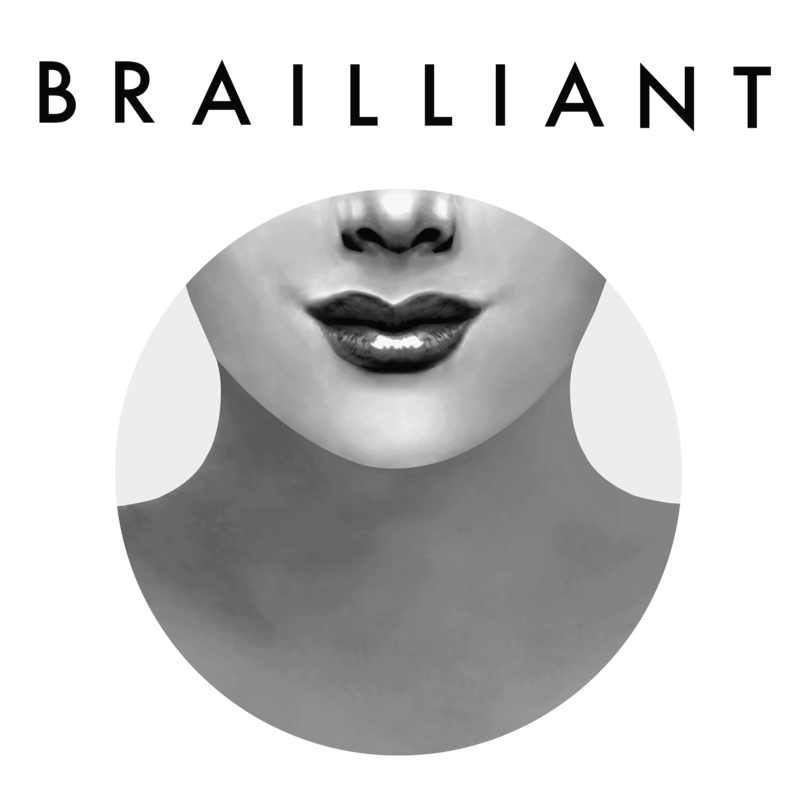 With Brailliant, we offer a 100% satisfaction guarantee in regards to the workmanship and quality of materials. We strive to deliver high quality products based on the order specifications set forth by the account holder. We cannot offer returns or refunds based on decisions made by our client AFTER the order was placed. Please contact us for any inquiries prior to purchase. We use only premium quality materials. Our paper, ink, and coatings are formulated to work together to provide the highest quality, longest lasting product available. We have our own in-house UV test chamber and we continually test our materials to ensure that color will stand the test of time. How do I hang my framed print? Your framed print comes with pre-installed hanging hardware. • Attribution — You must attribute the work in the manner specified by the licensor. • Noncommercial — You may not use this work for commercial purposes. • Waiver — Any of the above conditions can be waived if you get permission from the copyright holder. • Public Domain — Where the work or elements is in the public domain under applicable law, that status is in no way affected by the license. • Notice — For any reuse or distribution, you must link to this web page. • Other Rights — In no way are any of the following rights affected by the license: your fair dealing or fair use rights, or other applicable copyright exceptions and limitations; the artist's moral rights; rights other persons may have either in the work itself or in how the work is used, such as publicity or privacy rights. All materials on this site, including, but not limited to images, illustrations, audio clips, and video clips (collectively the 'Material') is protected by copyrights owned or controlled by Brailliant. February 23, 2012 the US Copyright Office issued the first Certificate of Copyright Registration for all artwork by Anashé Hart, officially confirming the copyright perfected in 2011 and licensed to the company. Pictures, paintings, graphic art-work and texts on this website are protected by copyright laws and international copyright treaties. Any use without the preceding permission(s) of the right-holder(s) - except watching/surfing the site and posting on social networks for private, non-commercial use - is illegal.